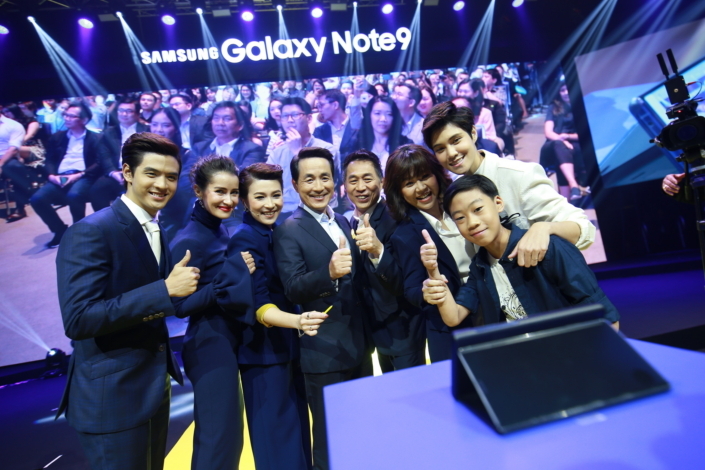 Samsung Electronics has officially launched a newsroom in Thailand that will offer local media, partners and consumers access to the company’s latest news and digital content. 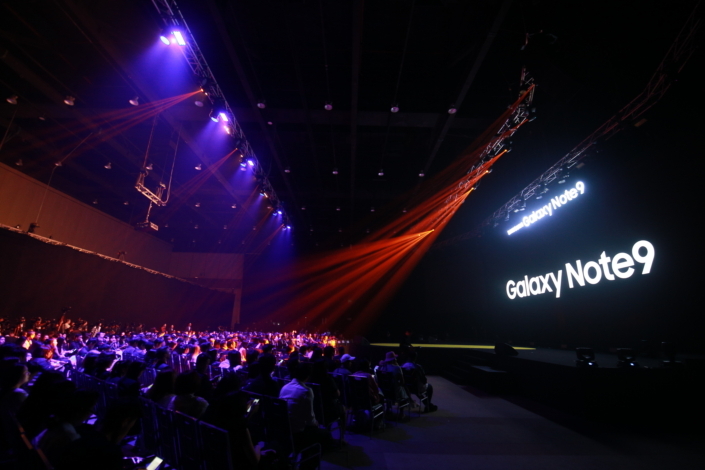 Samsung Newsroom Thailand will feature a dedicated section for journalists to browse and download a wide range of press materials, including images, videos and infographics. 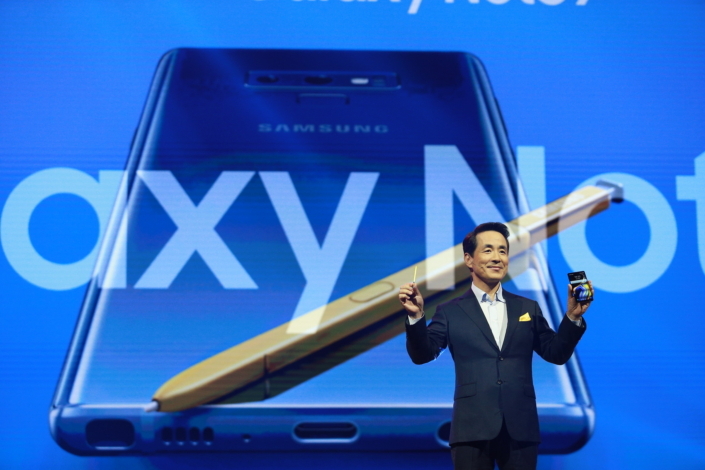 Going forward, all of Samsung’s press releases and related resources will be accessible via this repository. Visitors will find information on topics including Samsung’s history, business lines, sustainability efforts and performance. The website will also feature content offering consumers tips to help them get the most out of their Samsung devices, along with trend studies, instructive videos, and articles written by tech experts. In addition to housing a wide array of valuable resources, the newsroom will feature livestreams of important industry events and global product launches. Founded in 1989, Thai Samsung Electronics is Thailand’s leading provider of consumer electronics, smartphones, wearable devices and IT products. The company holds the largest market shares in the mobile business, visual display and digital appliance categories, and employs approximately 5,000 people across its sales, marketing and manufacturing divisions. For more information on Samsung’s activities in Thailand, please visit Samsung Newsroom Thailand at news.samsung.com/th.